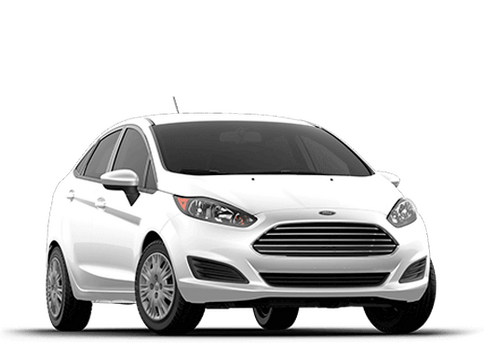 Purchasing a new car is always a serious financial decision. 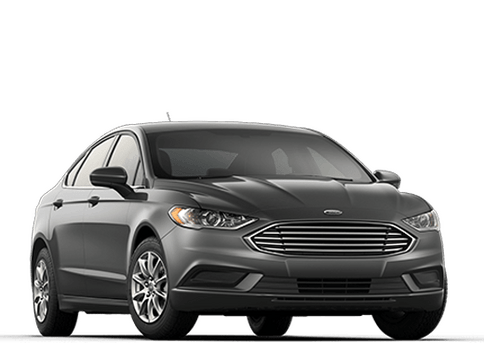 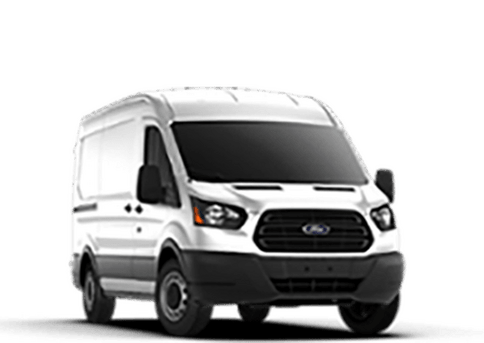 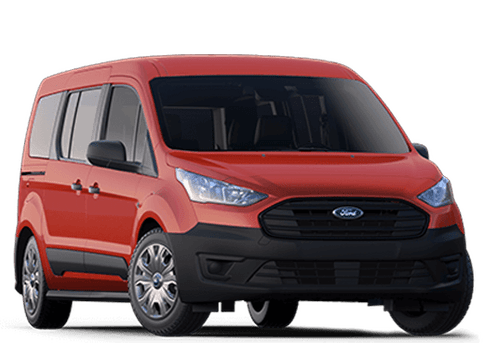 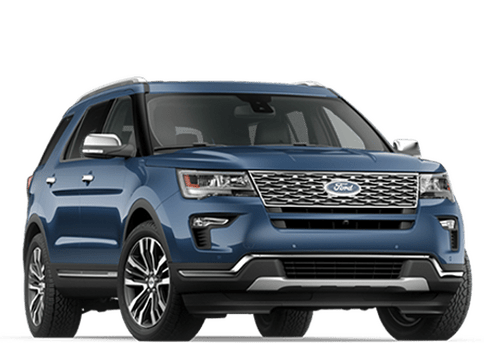 In order to help you plan out your finances, Kovatch Ford offers this handy payment calculator. 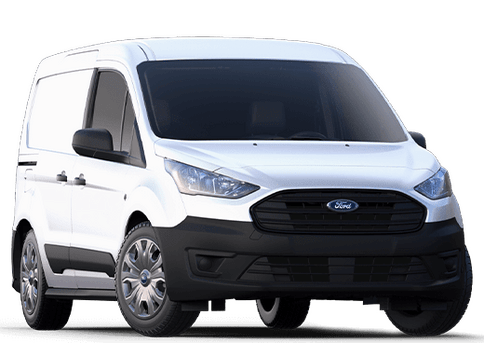 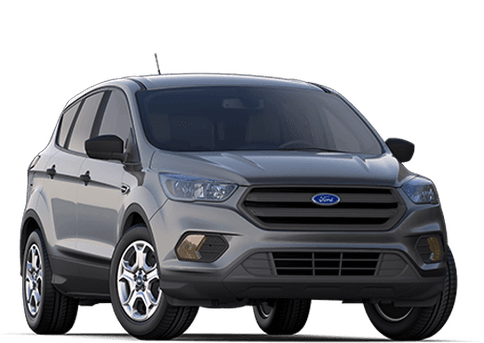 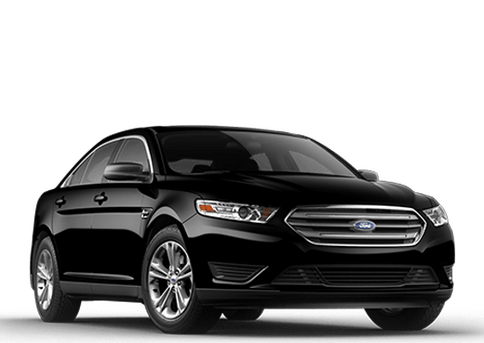 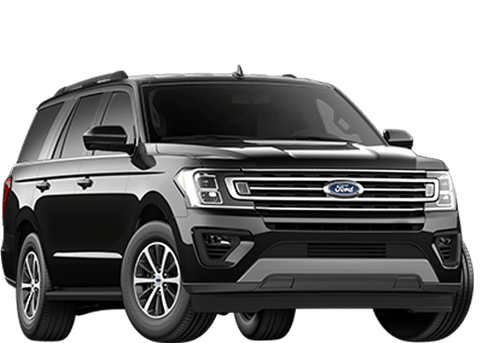 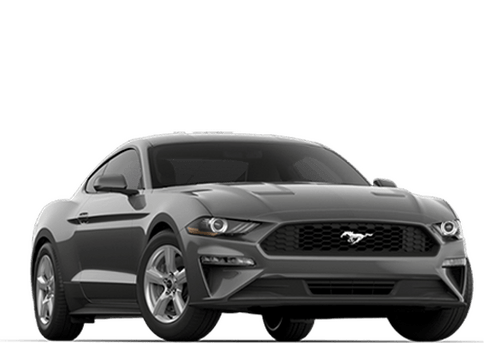 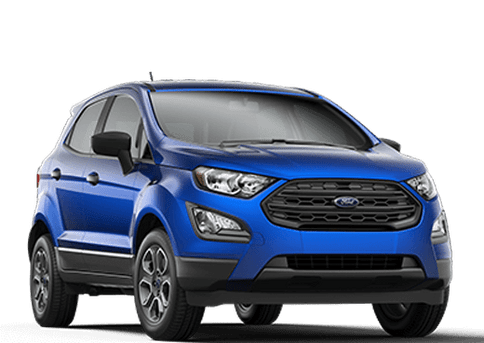 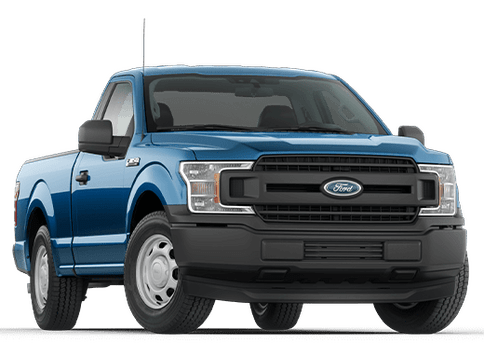 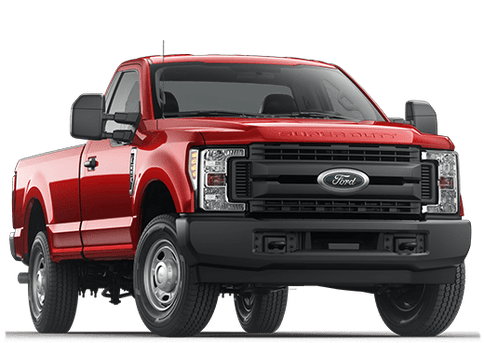 Fill out the form on this page with the price of the vehicle you are considering along with the value of your trade-in and down payment and let the calculator do the rest.